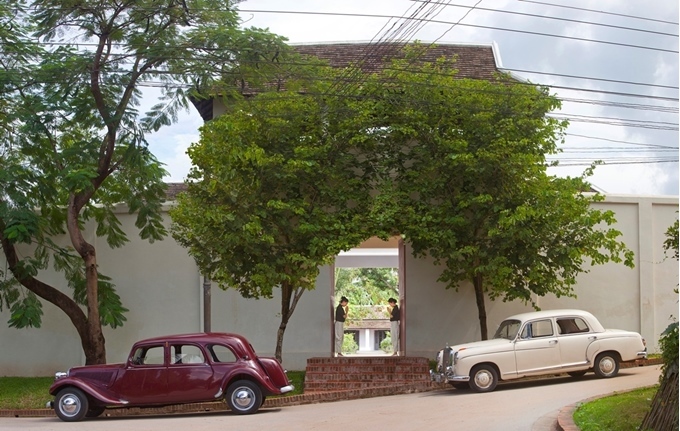 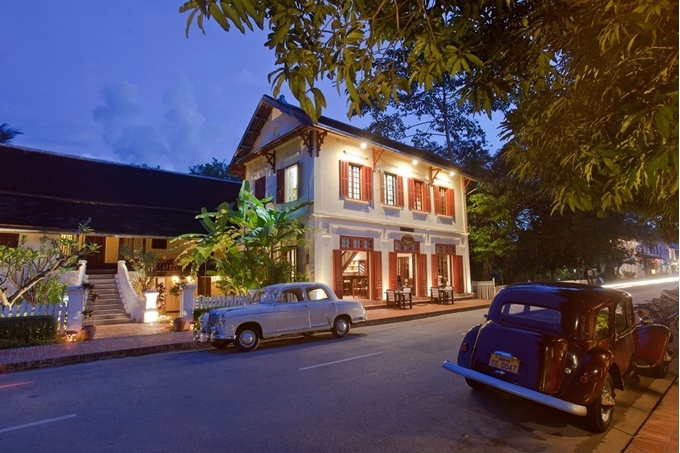 Le Sen Boutique Hotel is a 5-minute walk to Wat Manorom. 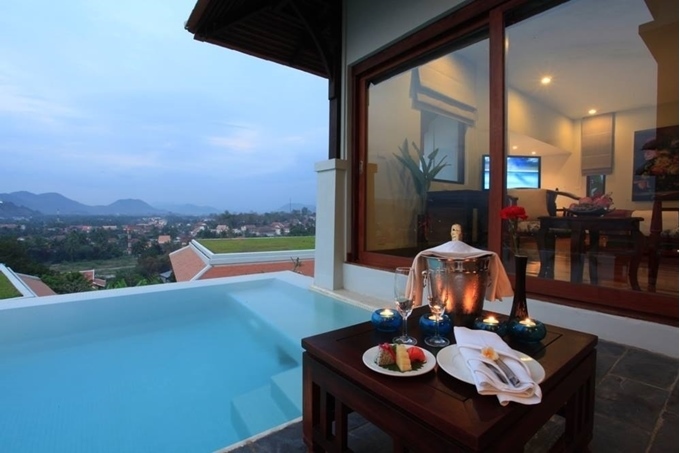 It offers modern air-conditioned rooms with a balcony or terrace and free Wi-Fi. 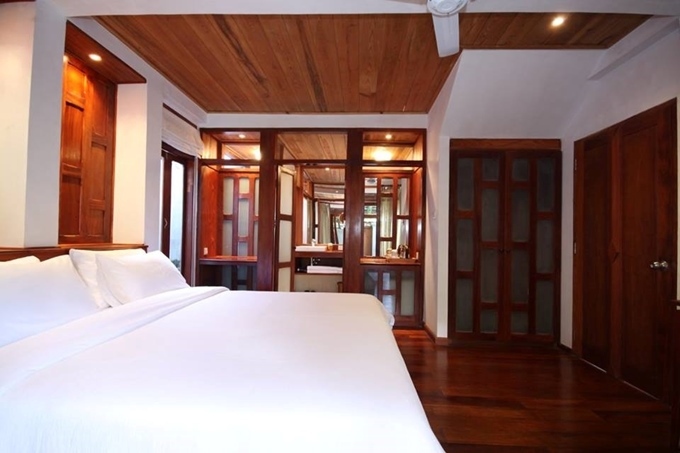 Rooms at Le Sen Boutique Hotel are stylishly furnished with minimal-style decor.